Choosing the right product can be complicated. 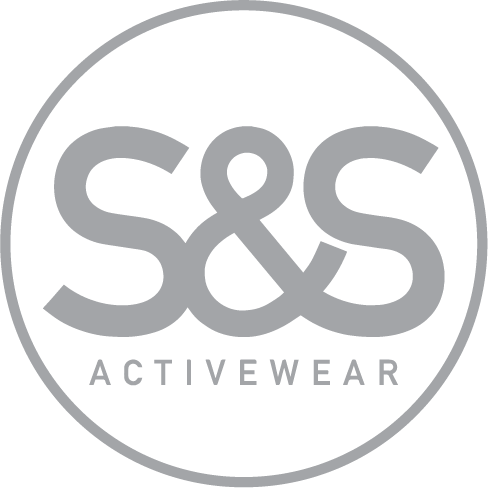 We encourage you to browse through these garment suppliers to figure out the apparel that work best for you. We do all the printing, embroidery and vinyl in house, so once you find your desired products we will take it from there. We stock the best selection the industry has to offer—from basics to unique styles from exclusive brands. With the addition of our California and New Jersey locations, our 1- to 2- day reach extends to 45 states. Our three state-of-the-art distribution centers are optimized to process your orders with speed and accuracy! 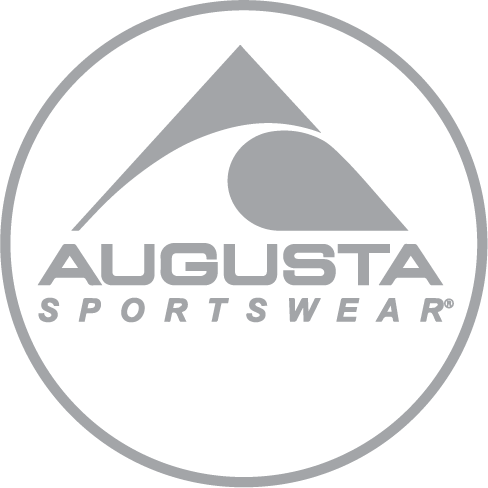 In 1977, Augusta Sportswear began as a three-employee company, manufacturing canvas duffel and laundry bags. Today, they have more than 800 styles, ranging from blank team uniforms to corporate apparel. We take pride in our key strengths our best-in-class customer service model; our host of hard-to-find colors and sizes; our commitment to continually bring on-trend styles to our customers; and our broad assortment of styles that gives us the opportunity to be your all-in-one headquarters for every sports team, every fan and booster club, and every corporation or organization. These commitments, in combination with our customer-friendly policies, keep our customers coming back, order after order- and we wouldn’t have it any other way. 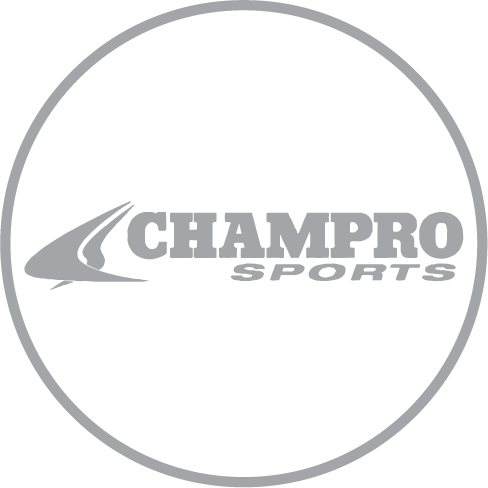 For over 25 years, CHAMPRO Sports has manufactured high performance equipment and apparel for America's athletes. CHAMPRO Sports equipment and apparel is manufactured in the best and most experienced factories in the world. more heavily advertised brands. CHAMPRO Sports does not pay professional athletes or teams to use or endorse our equipment. Teams and athletes choose our products because they perform better.